A Naarm-based ceramicist exploring the therapeutic potential of clay, producing semi-archetypal forms for everyday use, ritual or gesture. 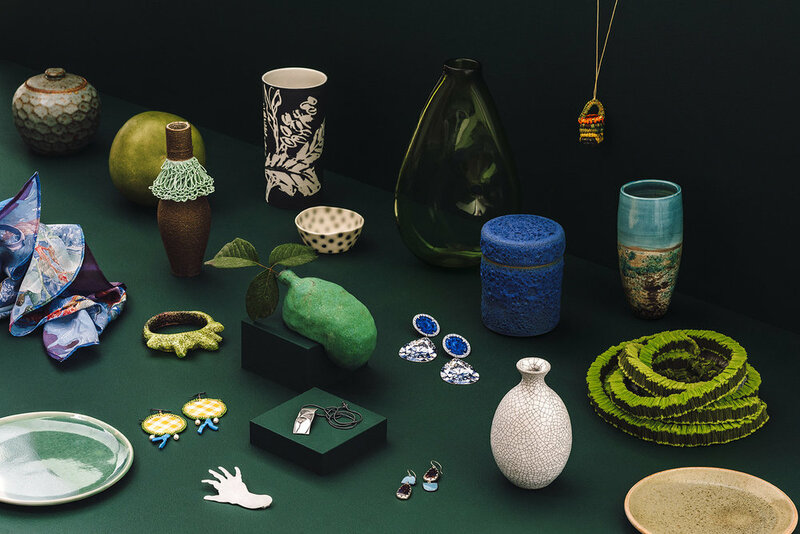 Their work attempts to avoid or minimise the environmental devastation of mining ceramic material, working with recovered metals, glass and organic matter as glaze colourants. Currently their interest in is community clay/arts facilitating across the northern and western suburbs, with a particular focus on how these practices can remain collaborative, reflexive and hopefully generative.